Mother's Day is this coming Sunday so time to celebrated with some vintage goodies from where else, but.......Etsy. 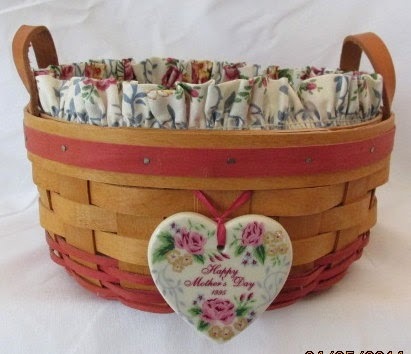 How about this cute little Longaberger Mother's Day basket from American Quilt Works. I love the pretty colors and the heart on the outside. Great gift for mom. Look at this gorgeous Ukrainian from bestLuba! 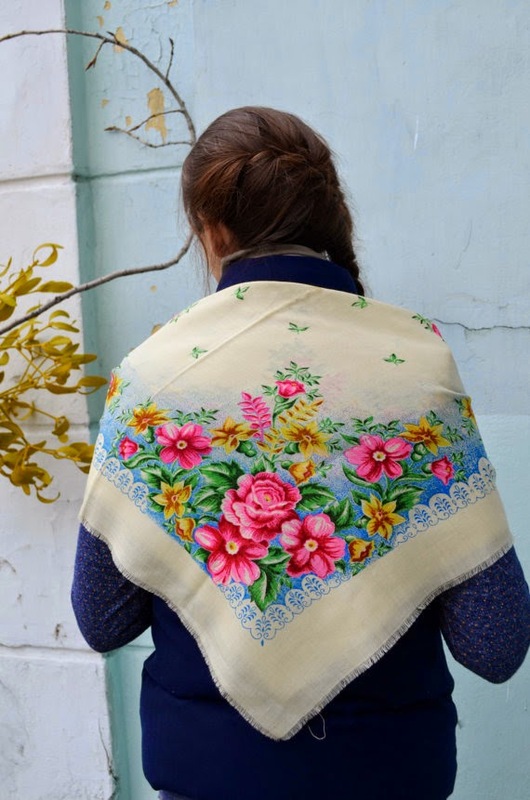 I love the colors of this shawl. The pinks of the flowers just pop right out don't they! Why not give this vintage Mother's Day poem from PherdsHolidayFinds to your mother. Beautiful poem and it is in a very pretty frame too. 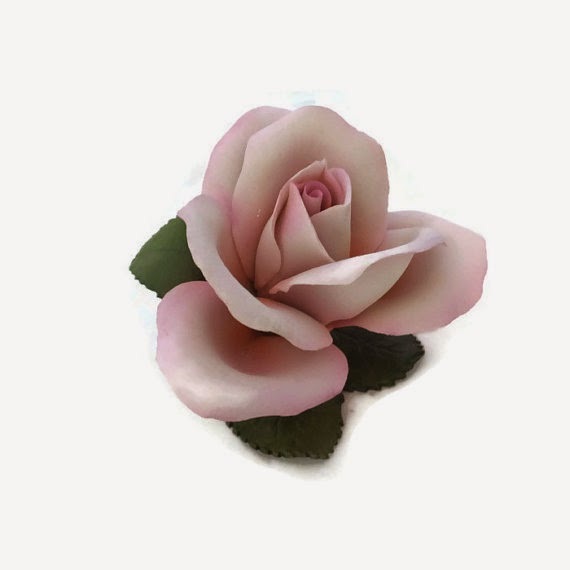 This pretty porcelain pink rose is really beautiful. It is so dainty looking. I am sure your mom would love to have this. Laura from Duckwells has this one available. I just think it is really pretty. 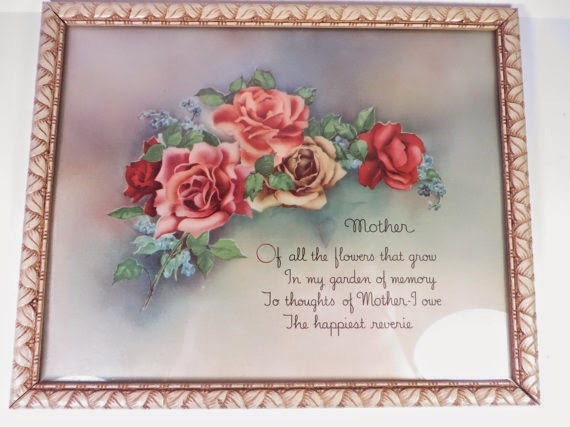 Hope these few vintage Mother's Day items gave you a few ideas of a really nice gift you can give to that special mother of yours. Hope all of you mother's have a wonderful Mother's Day!